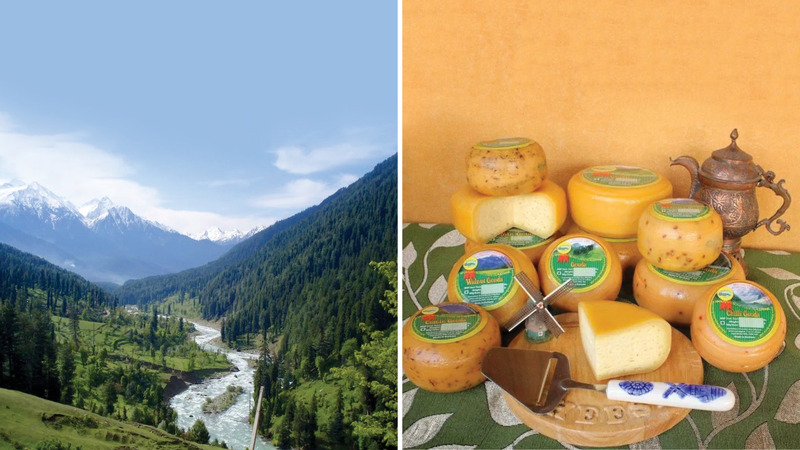 This Cheese Factory In Kashmir Will Re-define Your Purpose Of Visiting The Valley! You must be a lover of cheddar. You may also take pleasure in delicate mozzarella, brie and even Camembert. But, did you know, closer home, the Gujjars and Bakarwals of the Himalayas are whipping their own brand of delectable cheese? Yes, you heard that right! In fact, what humbly started off as an inexpensive local, tea-time snack went on to be mass produced for the metropolitan consumer while encompassing the core elements of the communities that produced them. 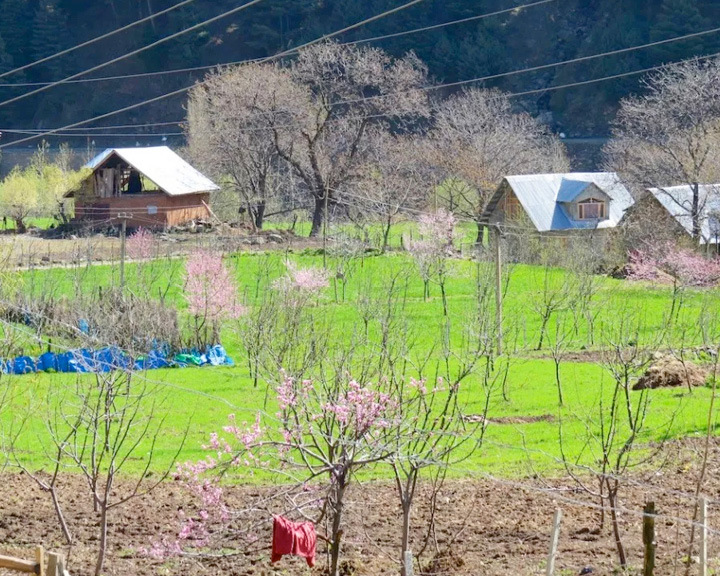 Additionally, you can find it’s many versions in various parts of Jammu and Kashmir. Zandee, along with his wife Kamala, wanted a sustainable and meaningful business model that supported the local community. They reached out to about 150 Gujjars for milk to produce all the cheese while ensuring everybody is sufficiently compensated. “We believe in our product and in contributing back to the society we are part of. 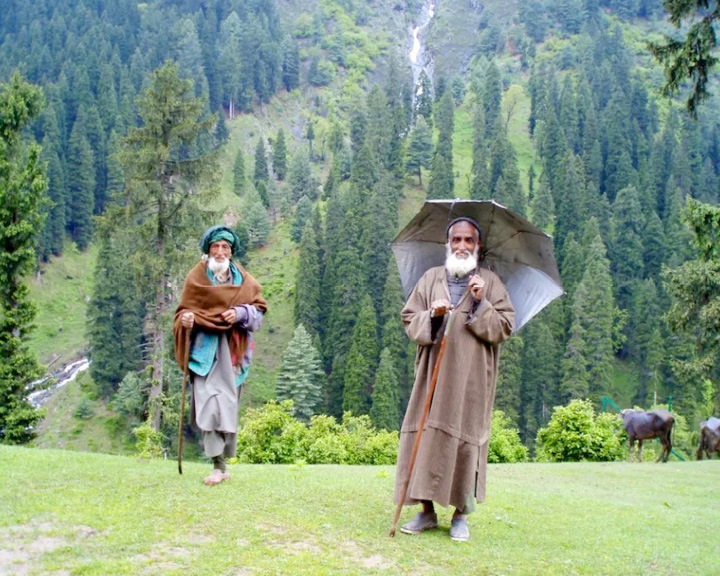 As for Hassan and the other employees of Himalayan Cheese, they are now looked up to not only by hundreds of other Gujjars but also by the Kashmiris for effectively running a business and that too based on the values of fair trade, where the benefits are shared by all,” he tells Forbes India. The major functionalities of the factory are overlooked by three Gujjars trained by Zandee — Gulaam Hassan Khatana, Shabbir Ahmed and Amna Gorshi. 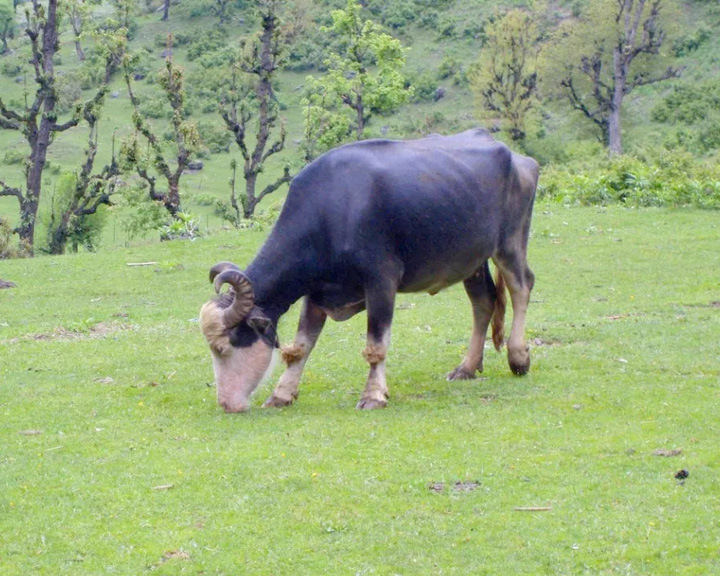 Other than making a range of gouda Himalayan Cheese also produces vacuum-packaged kalari for those who can’t make a trip to the hills to enjoy this delicacy.